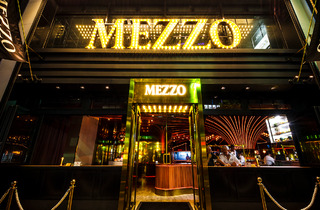 Spread across two floors, Mezzo became Roppongi's latest addition in late July 2017. 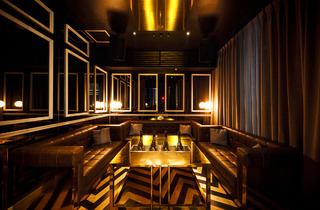 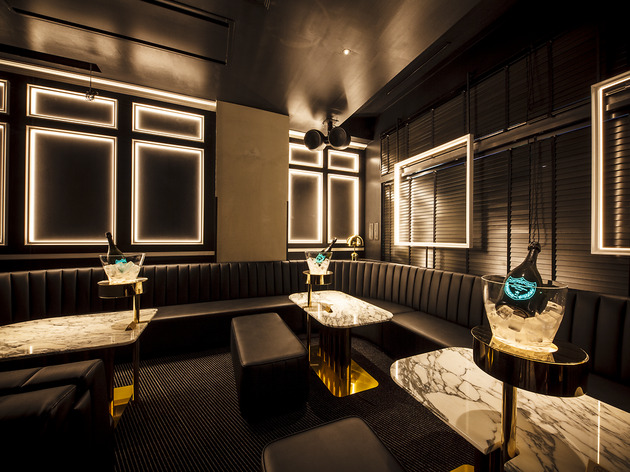 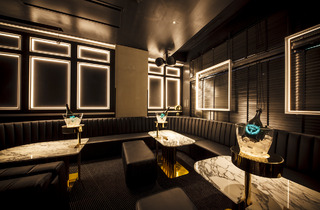 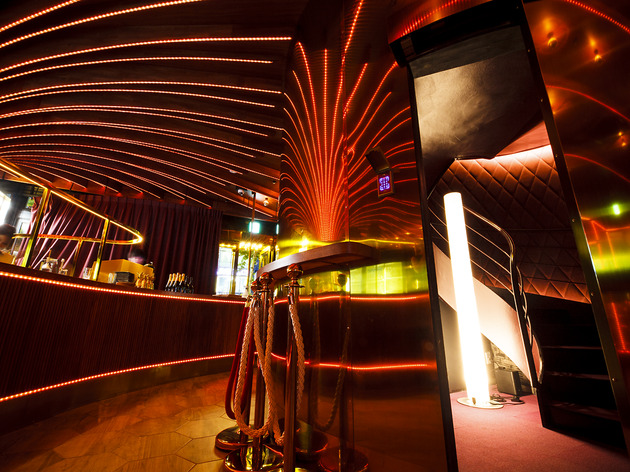 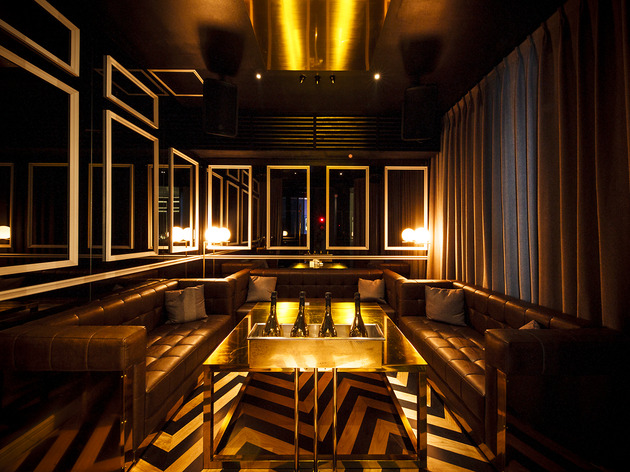 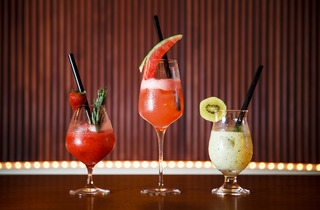 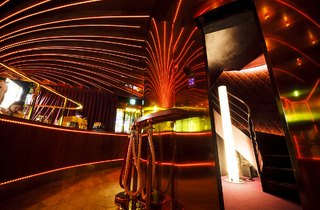 Both floors have their own, distinct feel: the first floor boasts windowside 'terrace' seats from where you can ogle and be ogled at by passers-by on the main Roppongi drag, while the second floor is a VIP section that requires a pin code to access. 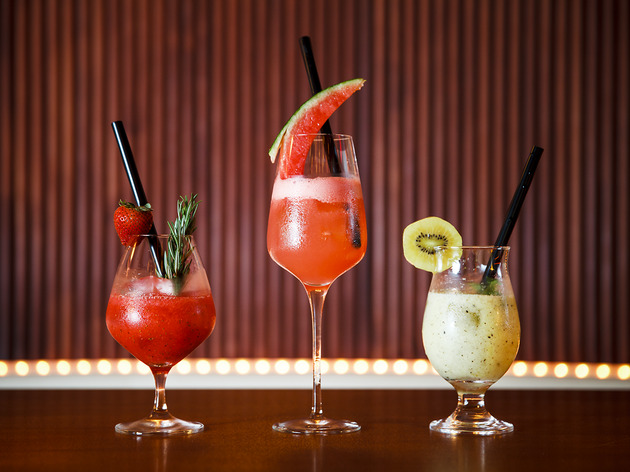 Try one of the fruit sours (available on the first floor), made with fresh, seasonal fruit and presented in a very Insta-worthy fashion. 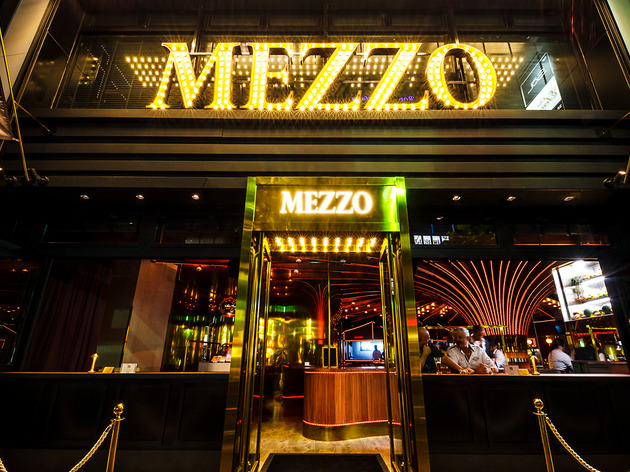 Staff are able to give you recommendations for places to go next; head here after dinner or before you hit the town properly.